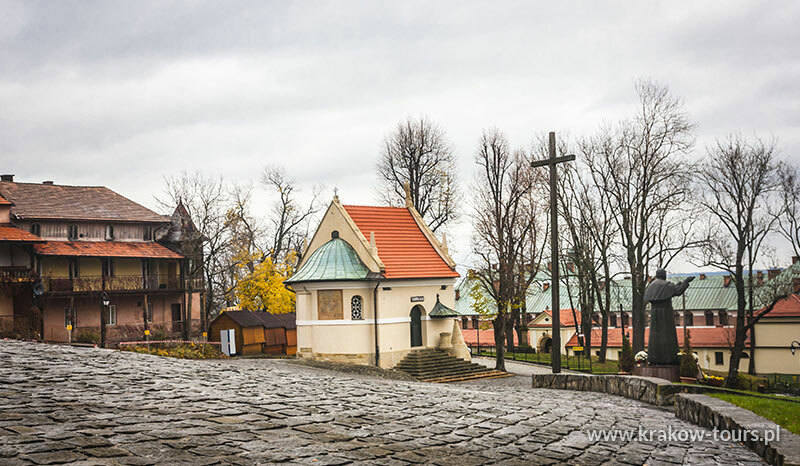 Personalise your Half day Pilgrimmage tour for visits to Sister Faustyna's Sanctuary, Pope John Paul II's home town and the Way of the Cross in Kalwaria Zebrzydowska. Lagiewniki: Visit the Divine Mercy Sanctuary in Lagiewniki as the resting place of St. Faustina, the Altar in the Basilica hosts an image of Jesus the Merciful, worshiped around the World. After visiting the sanctuaries of Lagiewniki the tour is going for Kalwaria Zebrzydowska, also a destination for tourists and pilgrims. 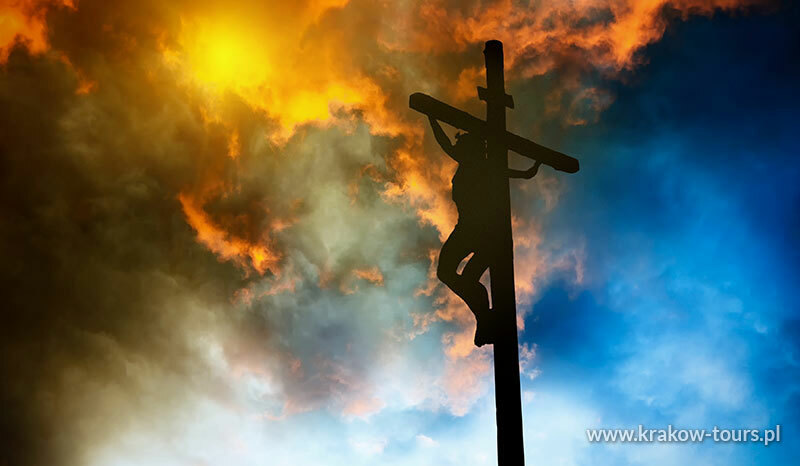 There is a famous Way of the Cross with 42 chapels illustrating Christ's passion. Among other historic sights noteworthy are: the church and the monastery of Friars Observant, dating back to the 17th century, as well as their rich furnishing. Kalwaria Zebrzydowska is entered on the UNESCO World Heritage List. The last stop in Wadowice - the town where the Pope John Paul II was born. You will visit his new opened Family Home Museum and parish church dating back to the 15th c. (a donation to the church would be appreciated). 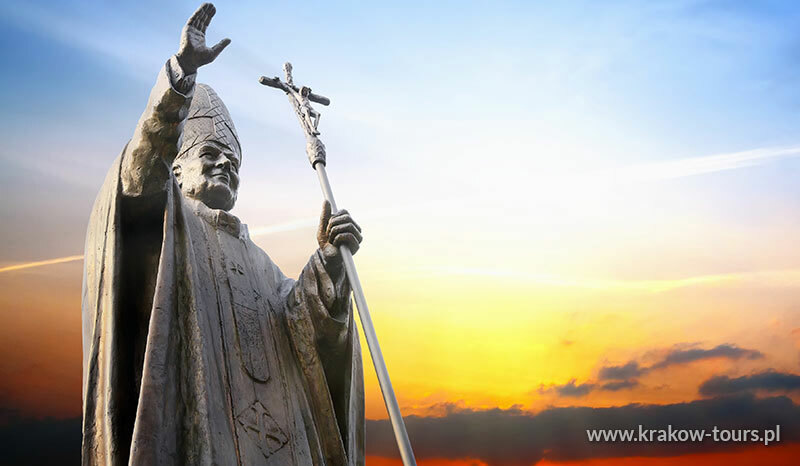 This tour includes visiting the Divine Mercy Sanctuary in Lagiewniki, the Center of St. Pope John Paul II, Kalwaria Zebrzydowska and Wadowice - Pope John Paul II birthplace. 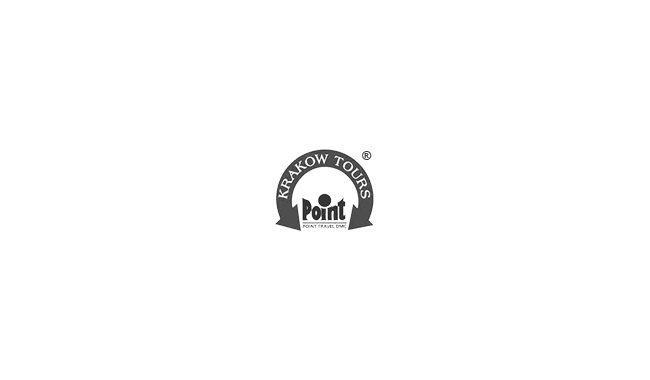 Tour is available every Thursday and Saturday, all year long, for minimum 3 persons. 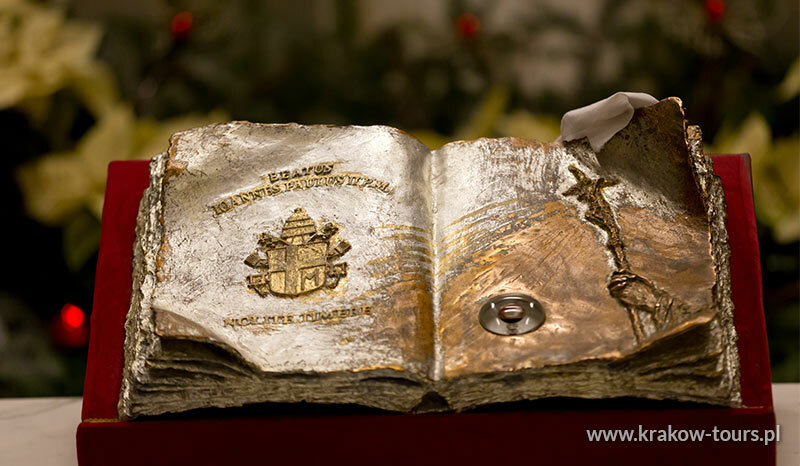 Visiting the St. Pope John Paul II Family Home Museum , multimedia exhibition , photographs, academic documents, poetic manuscripts, papal documents, portraits of friends and important people in Karol Wojtyla's life. 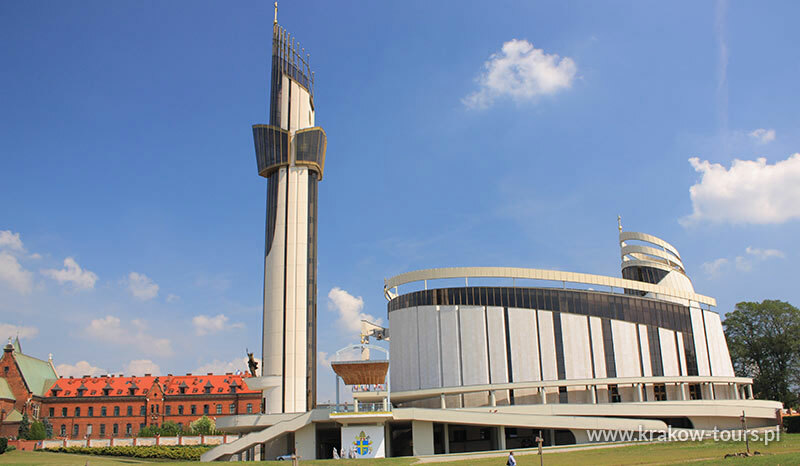 Sanctuary of Our Lady of Kalwaria Zebrzydowska with its 42 churches and chapels of all shapes and sizes in addition to the central Basilica, Franciscan monastery and Calvary. This complex of buildings scattered among woods grew to be the biggest such compound in Europe.